The National Marine Manufacturers Association awarded 45 marine manufacturers with Customer Satisfaction Index Awards for excellence in customer satisfaction. The awards are meant to recognize manufacturers that actively measure customer satisfaction and pursue continuous improvement to better serve the customer. 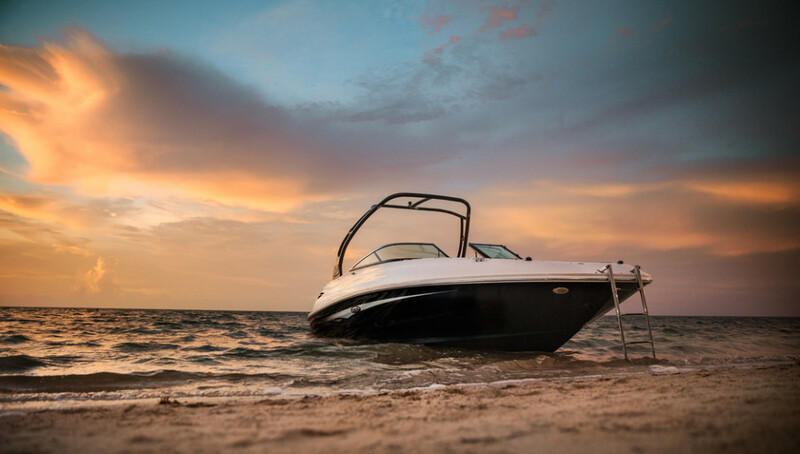 Award recipients achieved and maintained an independently-measured standard of excellence of 90 percent or higher in customer satisfaction over the past year, based on information provided by customers purchasing a new boat or engine during the period between April 1, 2014 and March 31, 2015. Participating manufacturers must survey all new boat buyers during this period. For this reporting period, the program surveyed nearly 60,000 customers.